DreamWorks HOME ADVENTURES WITH TIP & OH Premiers Tomorrow! I've gone some amazing places this year as a blogger, including a trip out to the L.A. to cover events at DreamWorks Animation Studios. One of the highlights of this past trip was getting to learn about the newest show to air on Netflix, and it's sure to make everyone in your house giggle. HOME: Adventures with Tip and Oh is based on the hit movie HOME. But you do not have to be a fan of the movie (or even have seen it) to appreciate the humor within this new show. Written with biting wit and touching moments alike, there is something quite magical about the relationship between Tip and Oh. 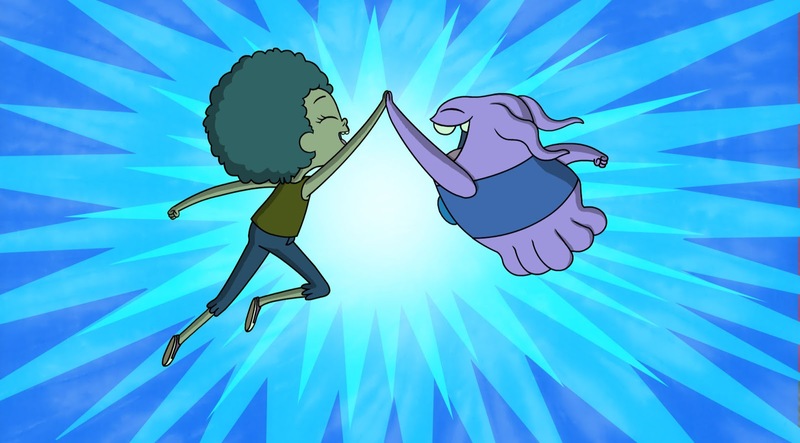 I encourage you to check out this clip below, which gives you just a brief look at the special connection that Tip has with her alien pal. 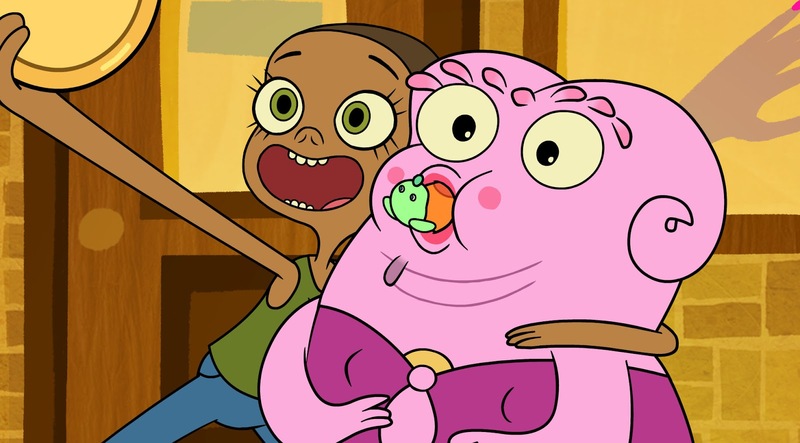 Other characters bring a balance to the series, as well, with my favorite appearances made by Tip's mother and a sassy alien named "Sharzod." See if you can watch and not smile! The clip above is from the hysterical episode where the cats of the world find themselves without litter, as the aliens from Oh's planet keep it for themselves (to eat, of all things!) Watch how the cats turn the tables and laugh yourself silly. It's quite a hoot and it reminds me of the ridiculous nature of some other cartoons from my past that still make me smile. 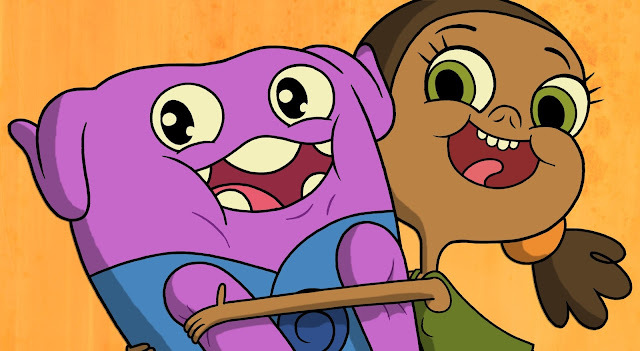 With a very unique artistic look, HOME: Adventures with Tip and Oh is like no other. Watch it with your kids starting tomorrow, July 29th -- only on Netflix! And be sure to follow us on Facebook, where we will have some neat promotions coming up surrounding the show! *I was invited to attend a blogger event earlier this year and was hosted by DreamWorks. Opinions are my own.